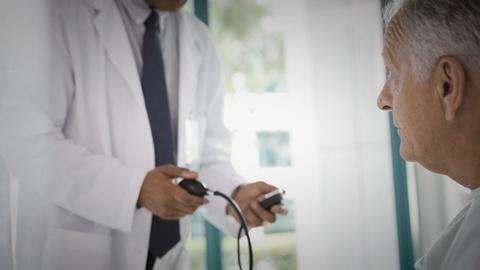 Medicare Advantage, a system run by private insurance companies, is an alternative to traditional Medicare. 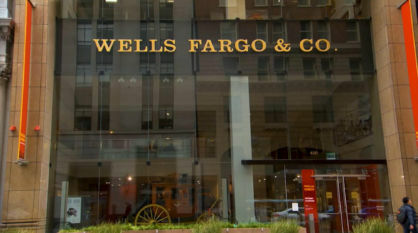 Several whistle-blower lawsuits have alleged that some of America’s biggest insurance companies have defrauded the Medicare Advantage program of billions, all part of the companies business models. 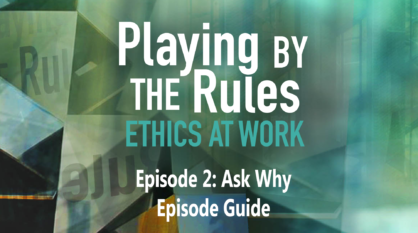 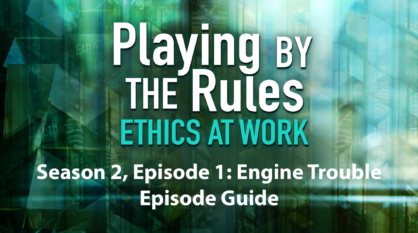 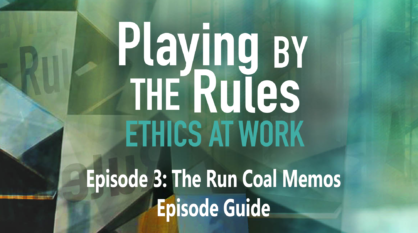  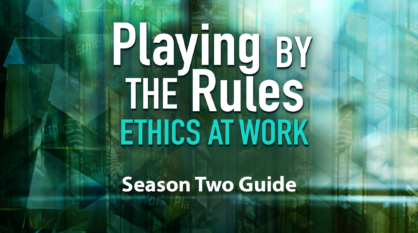 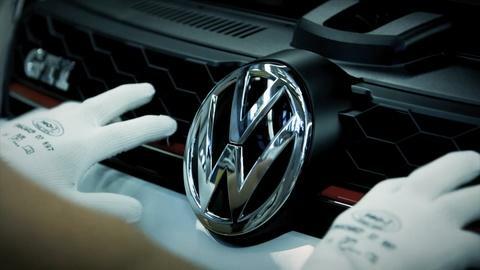 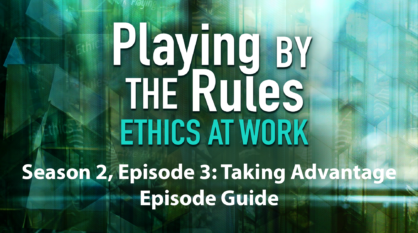 Playing by the Rules investigates the business practices said to be behind the alleged fraud.